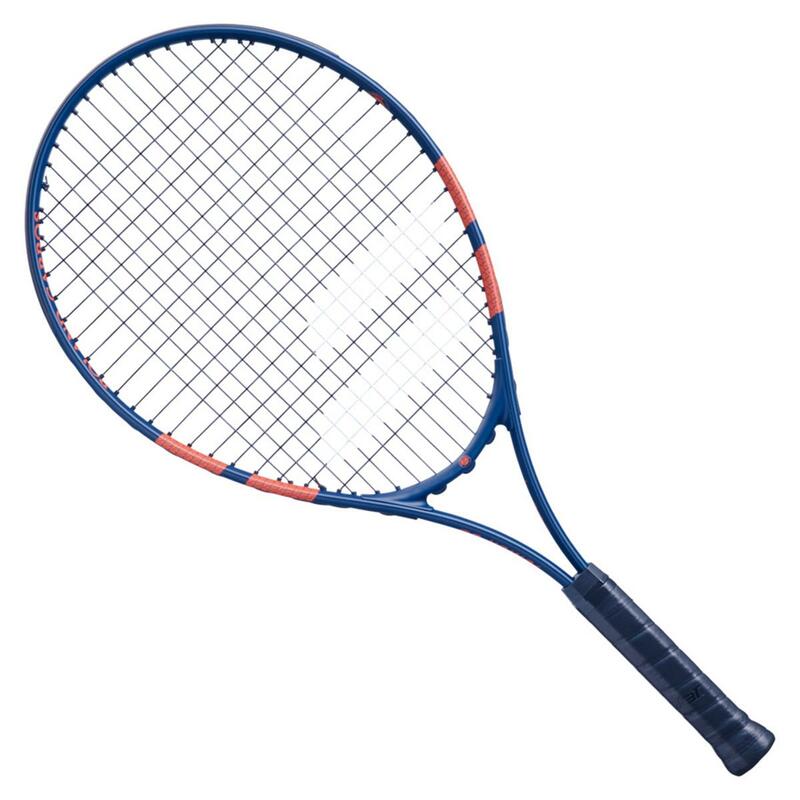 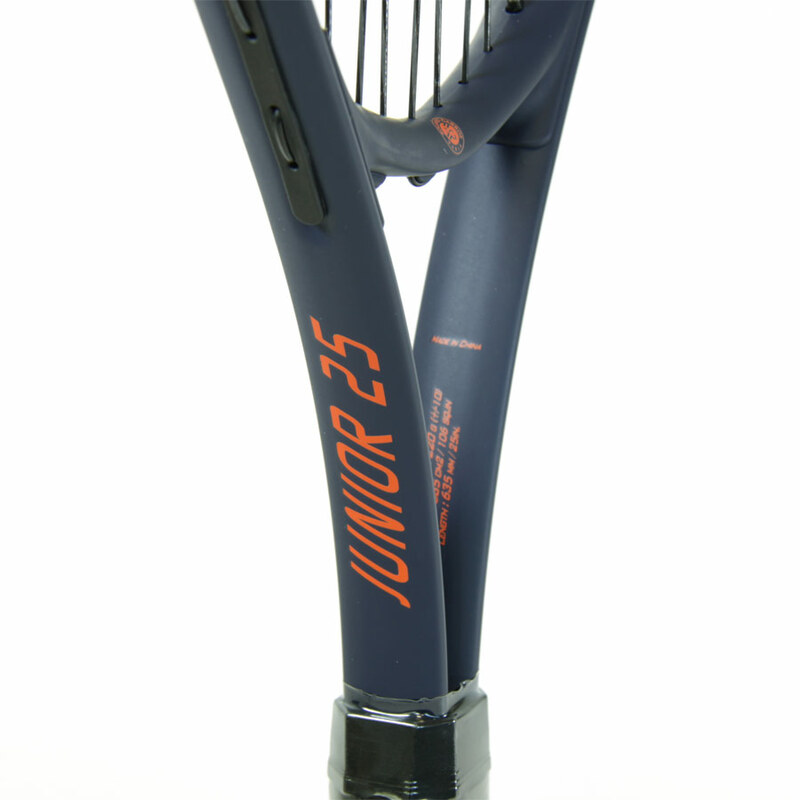 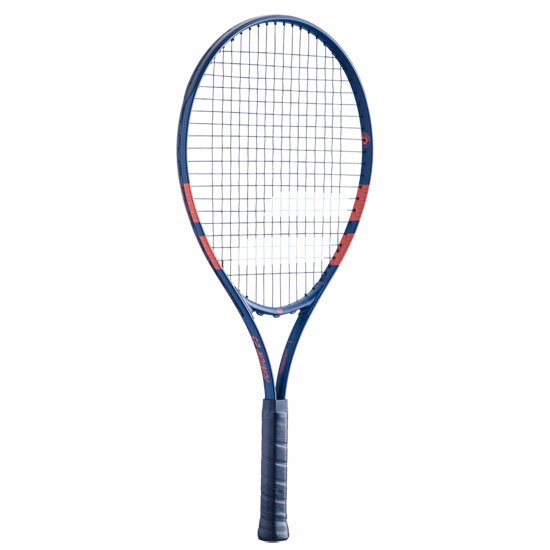 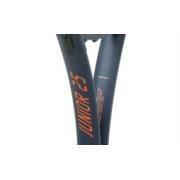 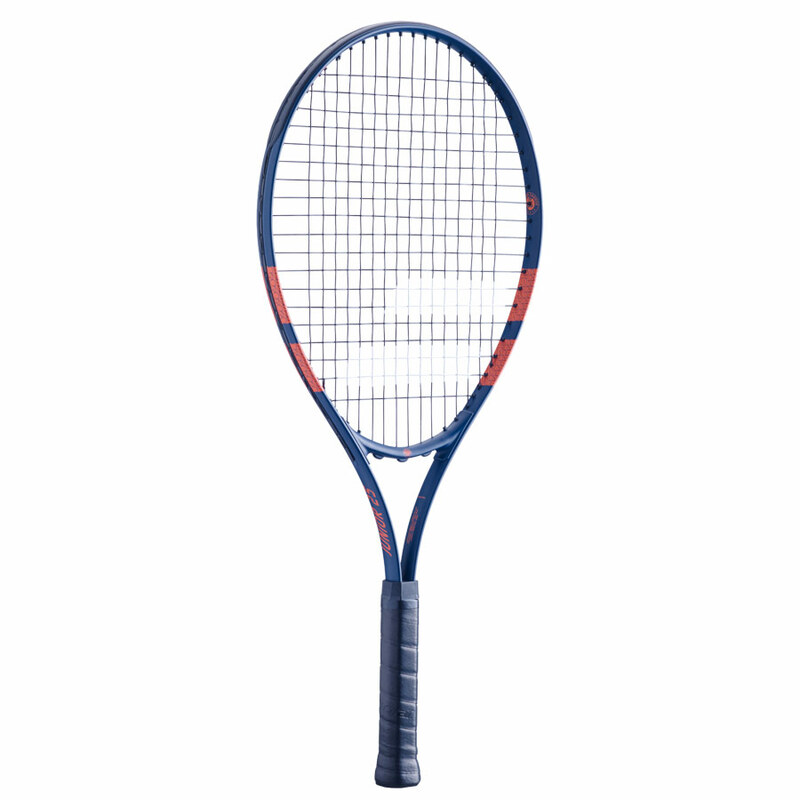 Babolat Junior 25 French Open junior tennis racket has been specially designed for the Roland Garros tournament. 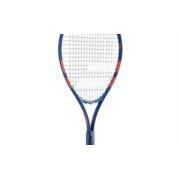 Racket is ideal for players upto 125cm tall. 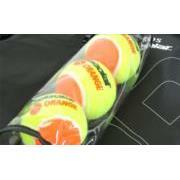 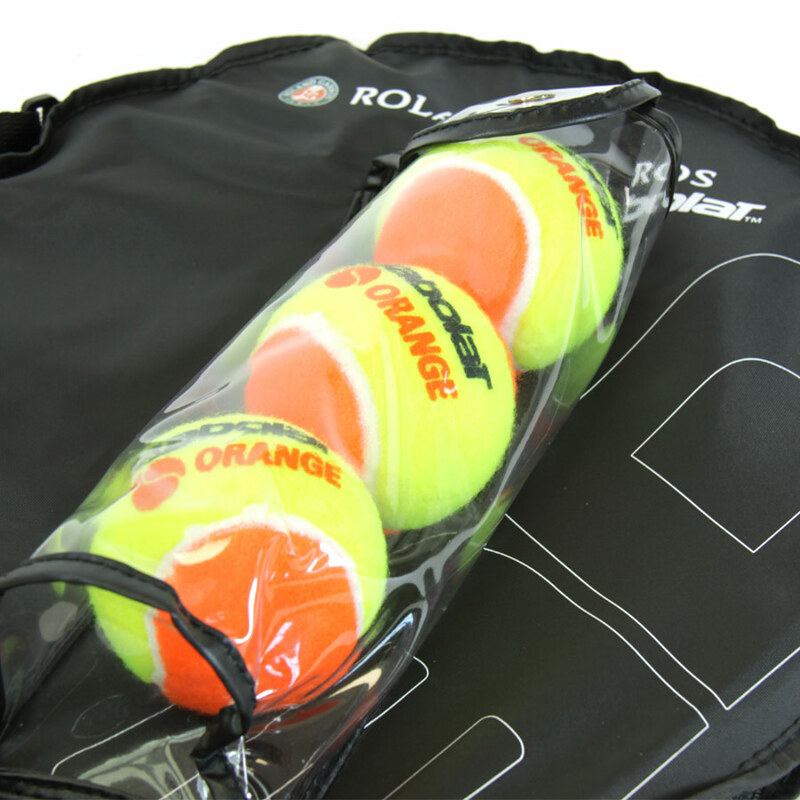 Pack includes 3 orange balls.